Packaging Details: 1. PP polybag+exported carton, 8pcs into a carton,20GP-1700. 2. No-woven hang bag + standard carton,7pcs into a carton. 3. PP polybag+color box+carton, 5pcs into a carton. 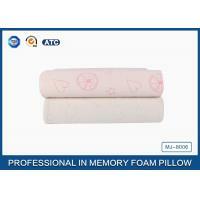 pillowcase: jacquard velvet, plain velvet, bamboo fiber, super soft,tencel. 1. 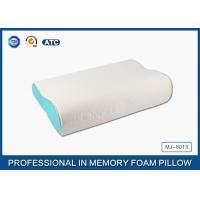 The pillowcase with invisible zipper is removable and washable. 2. Relieve neck and shoulder fatigue and pain, promoting blood circulation,nursing neck,head and shoulder. 3. Giving a deep sleep all night, and bringing magnetic and refreshing whole day! 4. Preventing cervical vertebra diseases. 5. 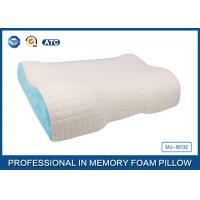 Viscose elastic is soft and comfortable memory foam..
--memory Foam is breathable, mite and massage. --wide range of stlye and colors. 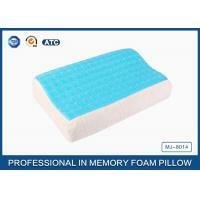 --Provide warm and friendly service and after-sale service. --Reply you within 24 hours. Q. Is there an odor to the pillow? 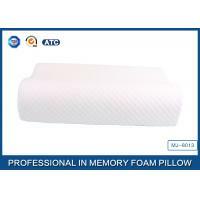 A: Like all memory foam there will be a slight odor to your pillow when you first pull it out the package,simply allow a couple days for the pillow to air out or you can wash it to remove the odor. Q: Do the pillows hold their shape? A: Yes. 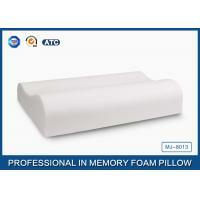 Unlike many other memory foam pillows that flatten out after just use a few months. you will find this pillow will last years. 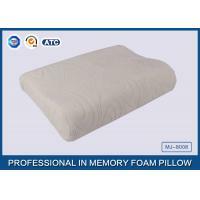 You may experience that your pillow seems to have flattened, simply knead the pillow to fluff it up and it will always return to its original size. 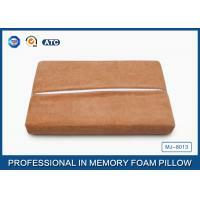 Now, some people like the pillow more when it's flatter, if you do leave it away and it will continue to hold that shape. Q: Can you do customised design? A: Yes, OEM is acceptable. You can send us design drawing. A: T/T, L/C, Paypal, Western Union is available. It can be adjusted according to clients' requirements. Guangzhou Mingjie Household Products Co., Ltd, established in 2005 and located in a prosperous district, Huadu, Guangzhou, Guangdong province, is a creative and eco-friendly enterprise. And all of our product have passed SGS and TUV test. 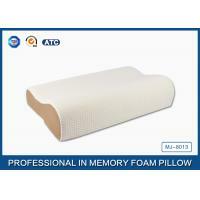 Our company is engaged in the research, development, production and sale of memory foam series products. 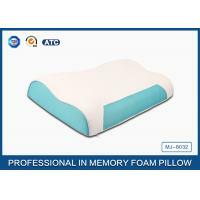 We mainly offer memory foam, and its corresponding products, such as contour pillow, unique pillow, traditional pillow, cool gel pillow, bamboo charcoal pillow, neck pillow, neck rest car pillow, lumbar cushion and seat cushion etc. 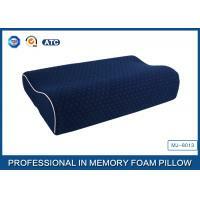 With the advantages of environmental protection, anti bacteria, anti-mildew, warm feeling memory deformation, sweat absorbing performance, comfort, high elasticity or slow elasticity, we have gained more and more attention from domestic and overseas customers. We take "environmental protection, innovation, quality and faith" as our management concept and adhere to the tenet of "customer first, quality first, service first" all the time. We're sincerely looking forward to cooperating with new customers from all over the world and creating a win-win future together. OEM and ODM are welcome.